Cold Dude Computers: October 2012 Furniture Catalogue Cheats! 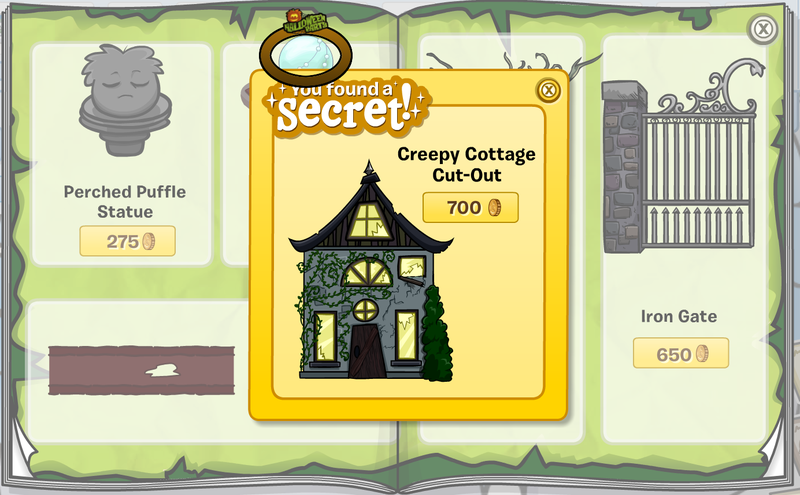 October 2012 Furniture Catalogue Cheats! Recently Club Penguin released the October 2012 issue of the Furniture Catalogue! 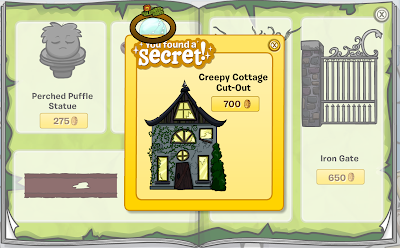 There is only one cheat in it which makes the Creepy Cottage Cut-Out appear which you can buy for 700$. Overall this catalogue is pretty neat! I am also a big fan of the new items in stock! What do you think? Leave a comment and let us know!